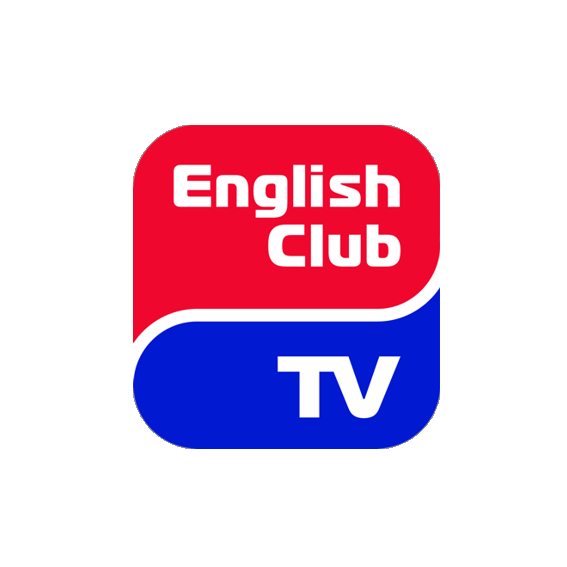 nglish Club TV is an educational TV channel for those who are learning English. It started broadcasting in August 2008. The channel’s content consists of purchased programs and self-produced programs. The purchased documentaries, feature films, cartoons, and music videos are adapted for learning English. English Club TV’s programs immerse viewers as much as possible in the language environment and help them overcome language barriers.